TOKYO – February 27, 2019 – Jungho Shin, the Chief Service Officer (CSO) of LINE Corporation ("LINE"), has been appointed Chief WOW Officer (CWO) as of February 26, 2019. The decision was made during the company's board meeting yesterday. LINE begins its second growth spurt this year as it carves into new business domains—FinTech, AI, and blockchain. As the LINE messaging app has demonstrated, having a service-driven mindset as well as services with overwhelming competing power are essential for a business to grow. LINE is more service-driven than ever – a reaffirmation of one of its founding philosophies – as it begins its second stage of development. In its Code of Conduct, LINE STYLE*, LINE describes its core value using the word “WOW." WOW is an unprecedented user experience or a piece of front-page news. A prime example of this is the LINE messaging service launched in June 2011 that created a paradigm shift in the way people communicate. WOW is perceived in all services that spearhead the market and create global paradigm shifts. In its second development phase, LINE aims to impress the world as much as it did with the LINE messaging app, if not more. 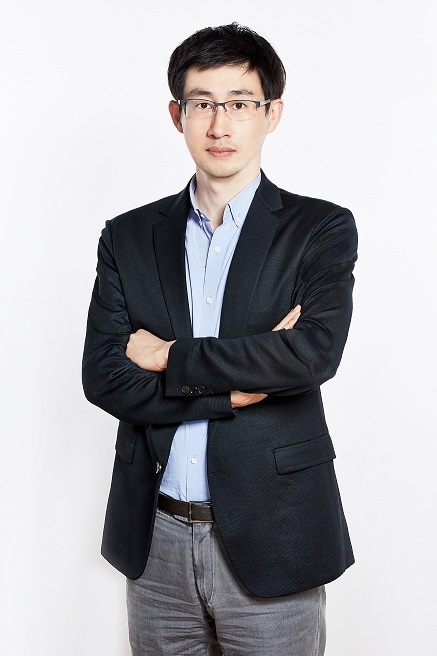 To fulfill the LINE Group's mission, Jungho Shin, who has been leading LINE's service growth from day one, takes on the unconventional and critical role of Chief WOW Officer (CWO). By committing more than ever to the pursuit of WOW and accelerating the provision of innovative services and innovation promotion, the LINE Group will strive to further grow its business. *The LINE STYLE is comprised of the following eleven guidelines that encapsulate LINE's philosophy and methodology for creating WOW.